Jessie J performs at Wireless Festival in Finsbury Park, London, United Kingdom on Sunday July 5, 2015. 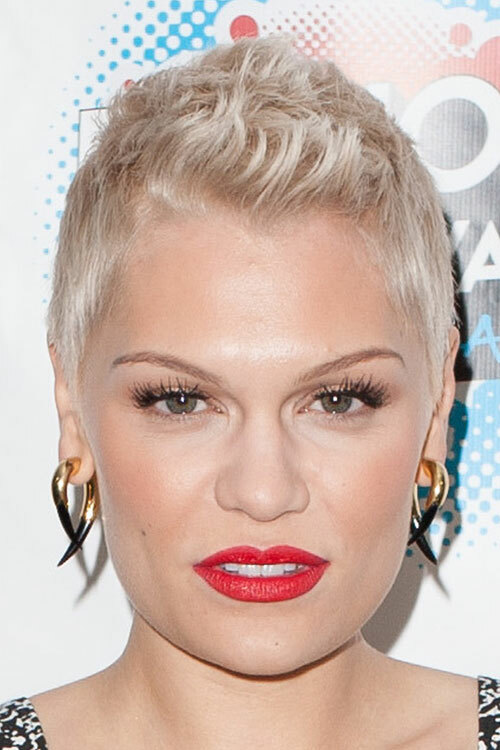 Jessie J at Fushion Festival in Birmingham, UK on August 31, 2013. 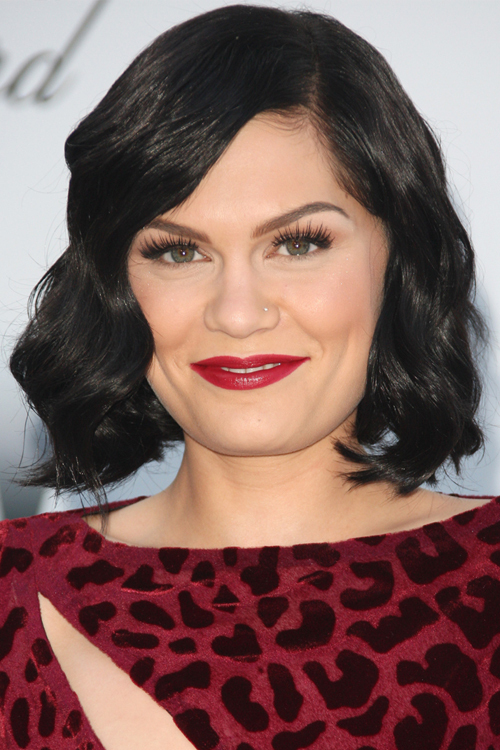 Jessie J arriving for AmfAR’s Cinema Against Aids Dala 2012 during the 65th annual Cannes Film Festival Cannes in France on May 24, 2012. 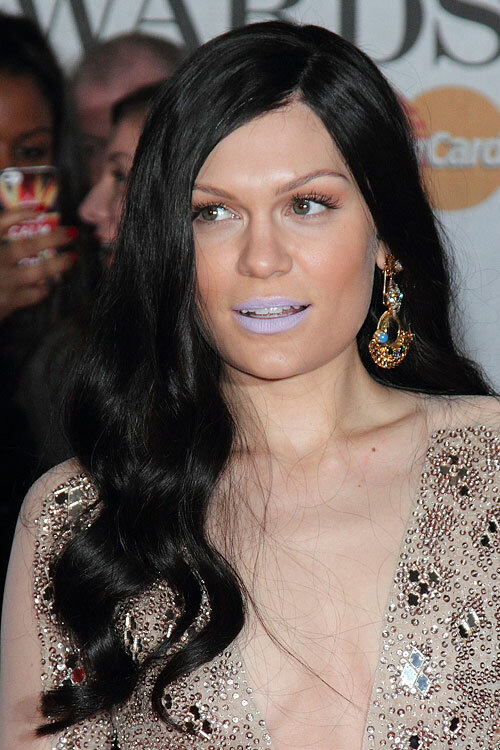 Jessie J arriving for the Q magazine Awards at the Grosvenor House Hotel in London on October 24, 2011. Jessie J arriving for the 2011 Glamour Awards at Berkeley Square in London on June 7, 2011.